Larry Sharrott joins Dom for a wine tasting, in anticipation of the Down Derby Wine Festival at Cooper River Park. 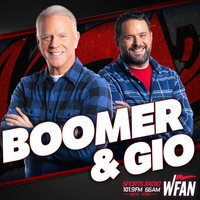 Joe and Evan give their thoughts on the upcoming NFL Draft and what the Jets and Giants might do next Thursday. Joe and Evan chat with our Yankees beat writer about the signing of Logan Morrison, Gio Gonzalez future with the team and much more. 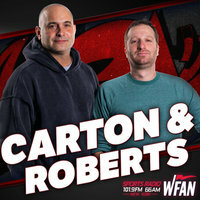 Joe and Evan begin the show talking about the Nets Game 3 loss to the 76ers. 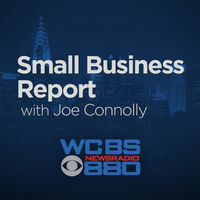 Listen to WCBS Newsradio 880 daily for Joe Connolly's morning reports at :25 and :55 and his afternoon reports on small business at 1:25 and 4:22 PM. Boomer & GioHarris Allen & Jason Vargas...BFF's? Boomer & Gio | Harris Allen & Jason Vargas...BFF's? 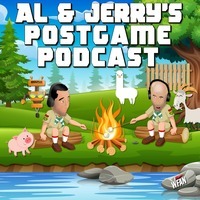 Joe and Evan talk NBA Playoffs with the terrific analyst for TNT. 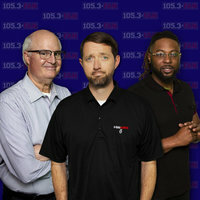 Joe and Evan are joined by the great baseball insider to find out the latest on Dallas Keuchel and Craig Kimbrel's contract demands, Tim Anderson being thrown at yesterday and much more. Joe and Evan discuss yesterday's 3-2 Mets loss in Philadelphia. 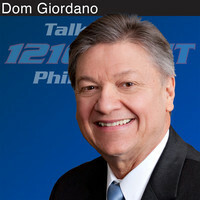 Joe and Evan start the show talking about the Nets Game 3 tonight against the 76ers and recap the Yankees comeback win last night against the Red Sox. 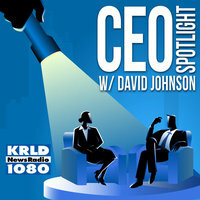 Small Business Report with Joe ConnollyThis Business Turns Your Pearls of Wisdom into Blog Posts. 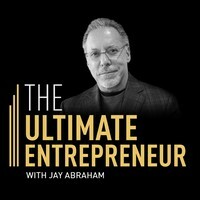 Small Business Report with Joe Connolly | This Business Turns Your Pearls of Wisdom into Blog Posts. 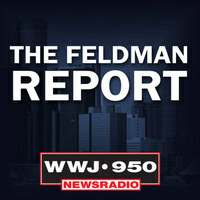 See this Small Business Spotlight story at WCBS880.com/Spotlight. The Kevin & Bean Show on KROQThursday, April 18th with guests: Dr. Drew and Garbage. 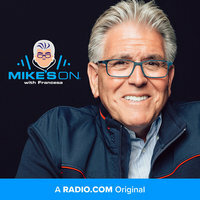 The Kevin & Bean Show on KROQ | Thursday, April 18th with guests: Dr. Drew and Garbage. Open. What's Happening? Vet Bills. Fast Food Report. Tupac Hologram Was Fake. Get Up On This. KB Rap Battle Disses. Pun Jokes. What's Happening? Garabge In Studio. Dr. Drew. What's Happening? Lou Lamoriello joins Mike after his Islanders sweep the Penguins. Joe and Evan are joined by the great Yankees analyst for YES Network to discuss the Yankees and his new book with David Cone titled Full Count. Joe and Evan chat about last night's dominating performance by James Paxton against the Red Sox. Joe and Evan break down the leaked Jets schedule. Joe and Evan speak with the Islanders winger about the series with the Penguins and what the team needs to do to win the next round. 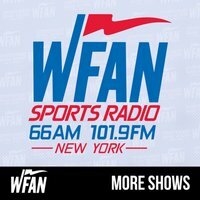 Joe and Evan start the show talking about the Islanders sweep of the Pittsburgh Penguins to advance to the second round. Philadelphia has a serious trash issue. Mayor Kenney may have a solution.....it involves leaf blowers. What could possibly go wrong? Taya Kyle joined discussing her latest book "American Spirit." Christian Toto of Hollywood in Toto, joined discussing comedians that withstood the PC police and late night TV hosts hoping for President Trump going to jail.